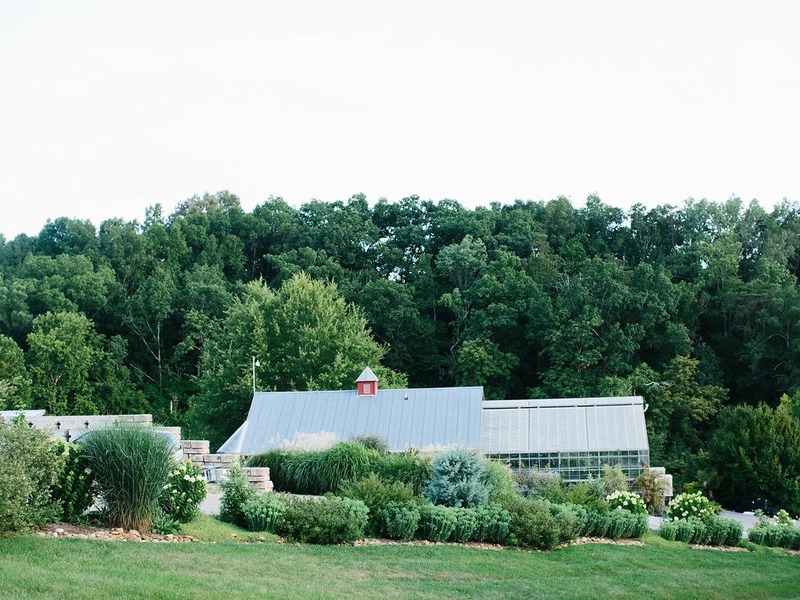 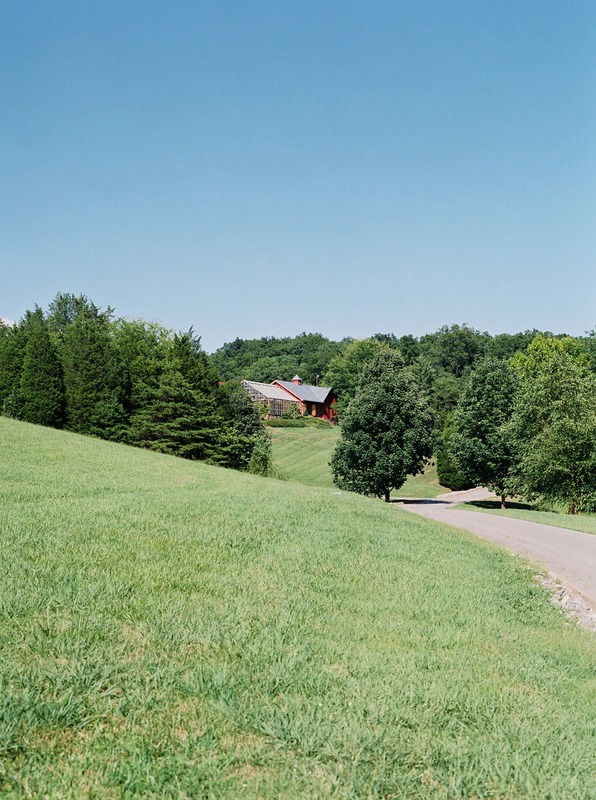 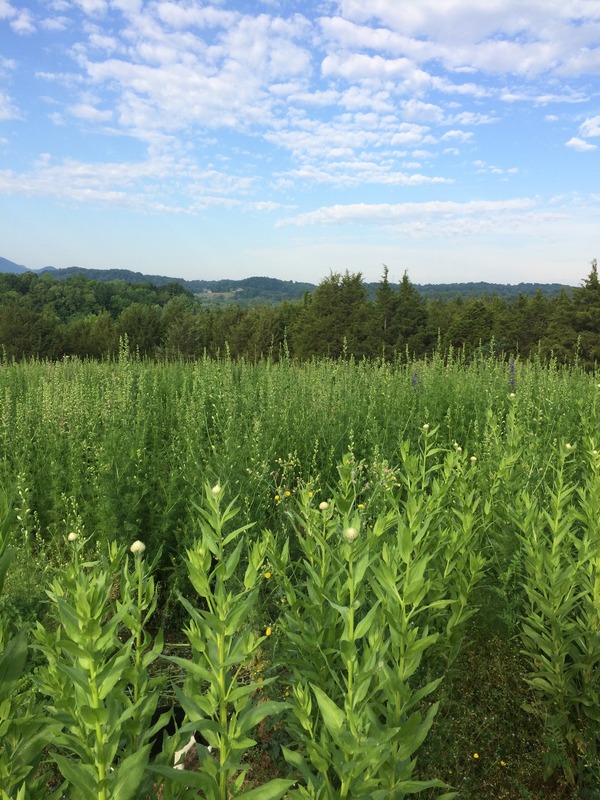 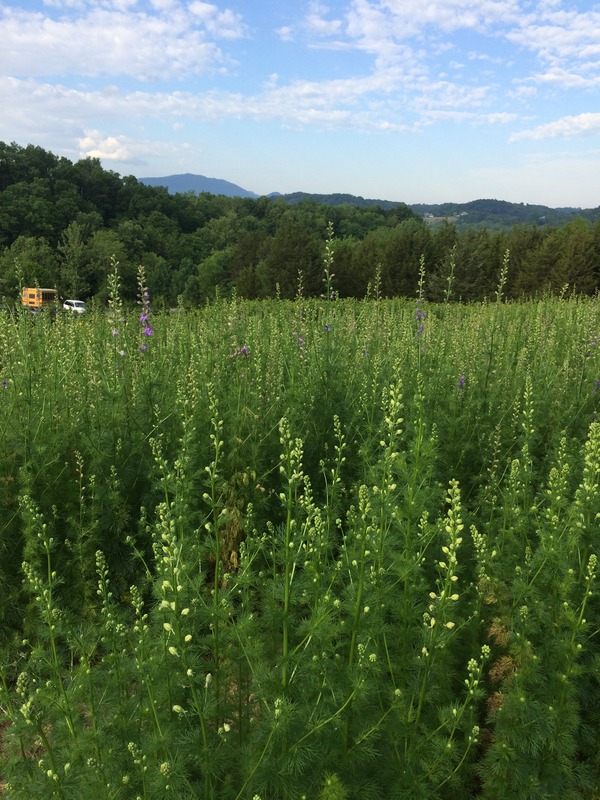 Sevier Blumen is small family farm nestled in the foothills of the Smoky Mountains in Sevierville, TN. 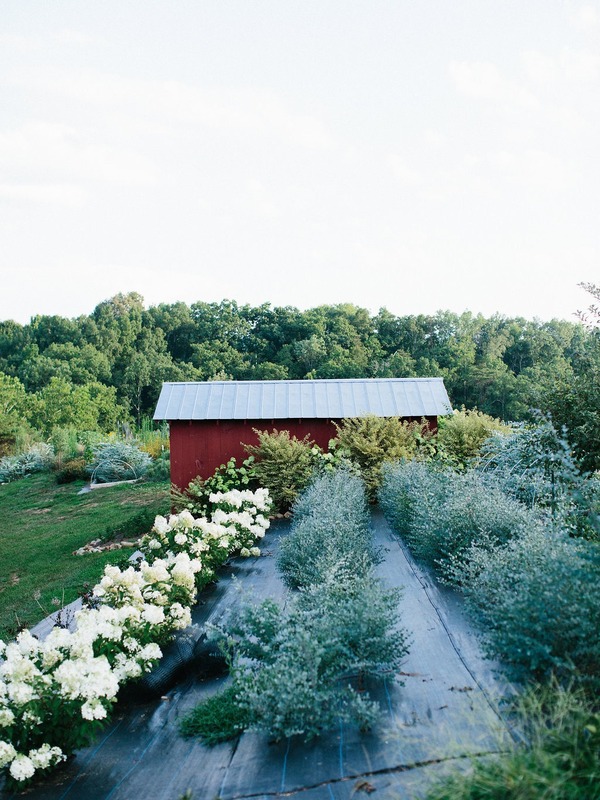 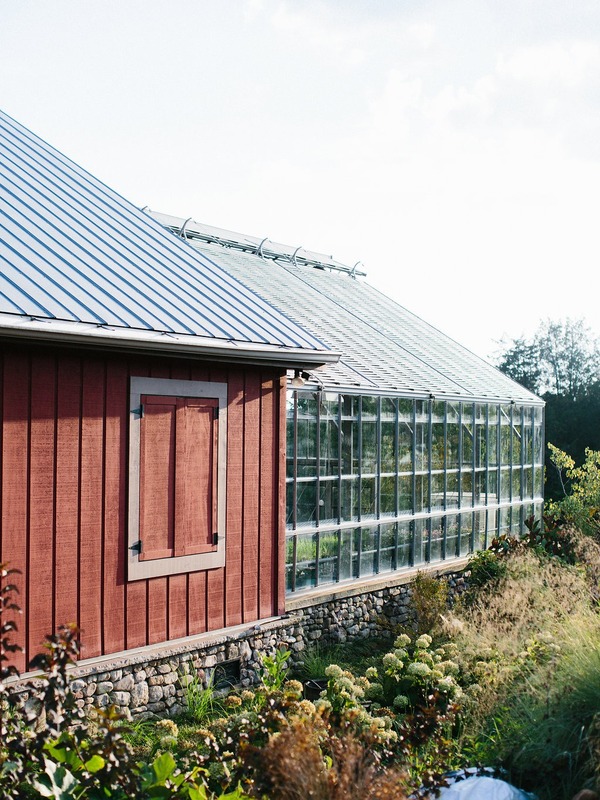 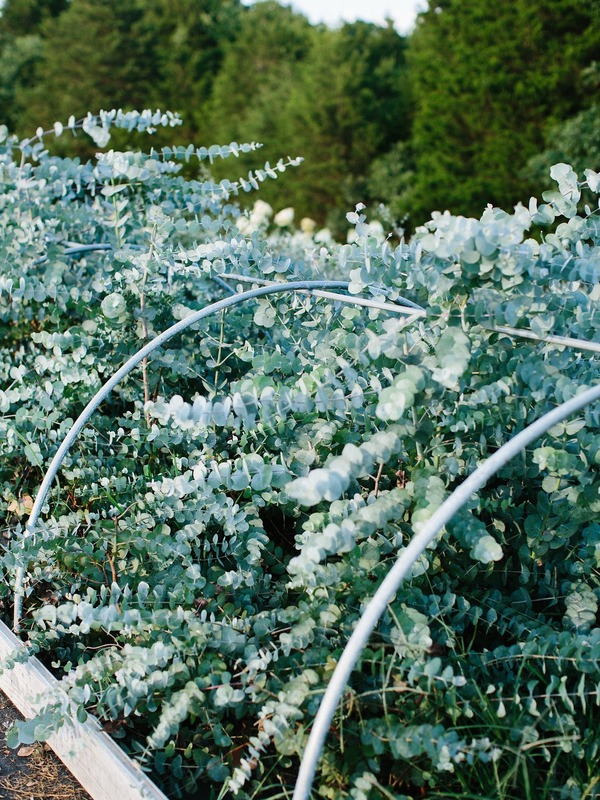 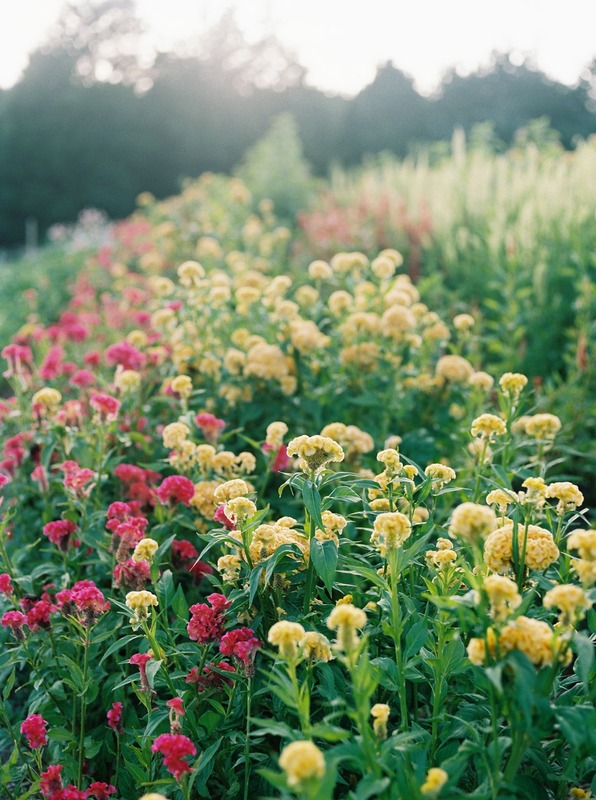 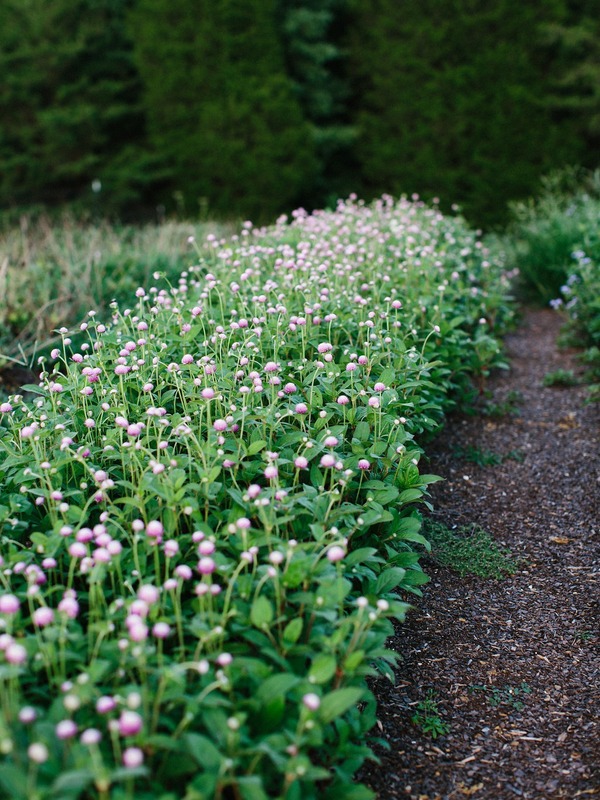 We grow everything from Ageratum to Zinnias, over 100 species including flowers, foliage, seed pods, and herbs. 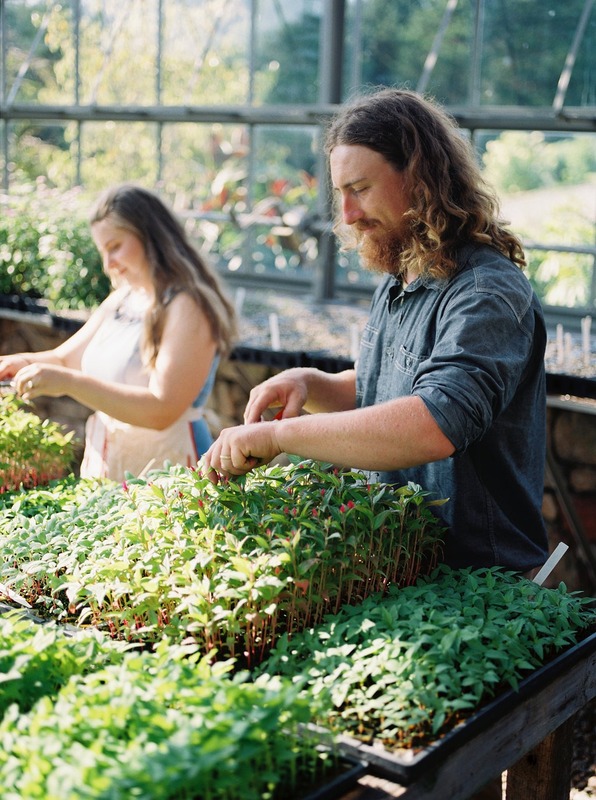 We’re always looking for new varieties to try out; if we can grow it, we will! 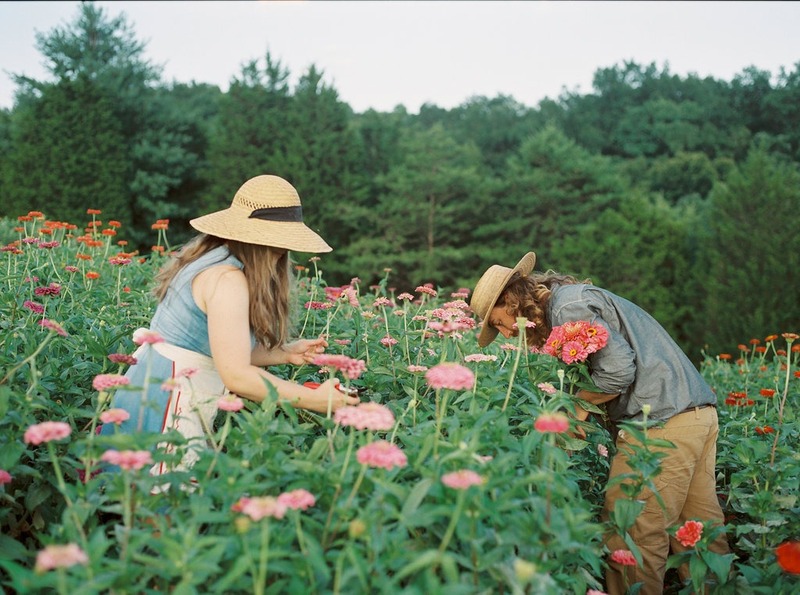 We believe strongly in taking care of our little piece of Earth and that means growing our flowers as sustainably as possible. 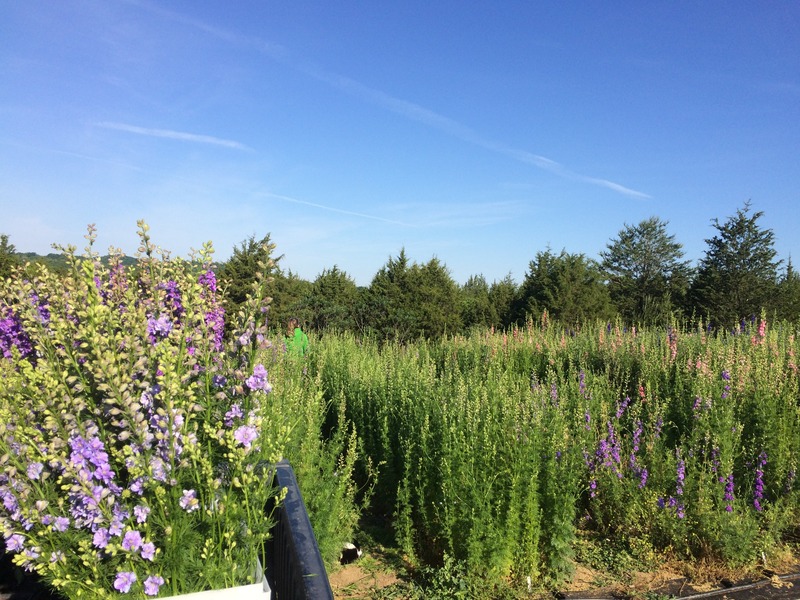 From our use of water to our pest management strategies we work with the land to produce the best nature has to offer.